Living in NJ, there is only one way to go out beyond the asphalt horizon, you need a automobile of some sort. In my case, a 2003 Land Rover Discovery (that is not mine, btw, it just looks good) with all the off road and towing capabilities I need to drag any of my boats or my bike up and down the East Coast. 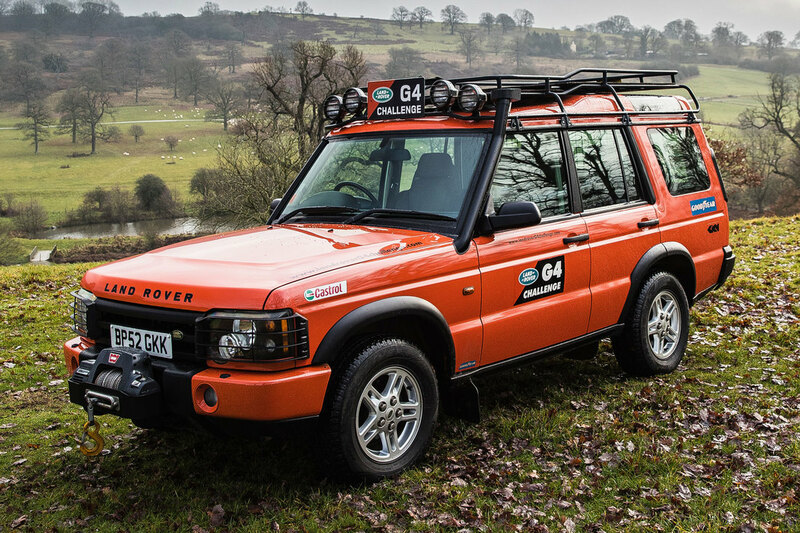 It is also a fairly good expedition vehicle itself.